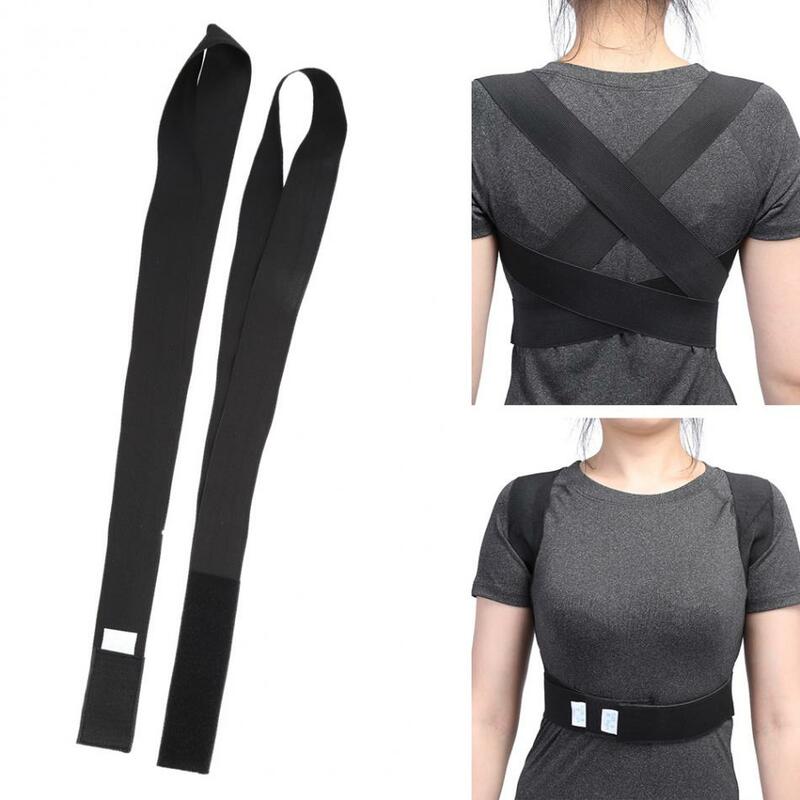 Posture Corrector Back Brace Support Spine Back Corset Belt Shoulder Therapy Support Poor Posture Correction Belt For Men Women. 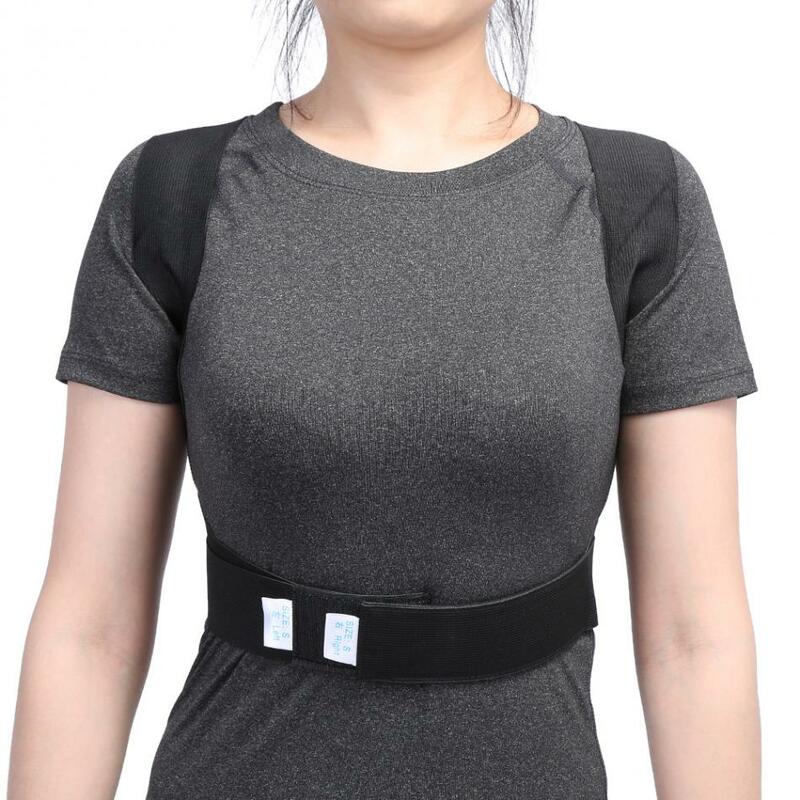 This product is a posture correction belt. 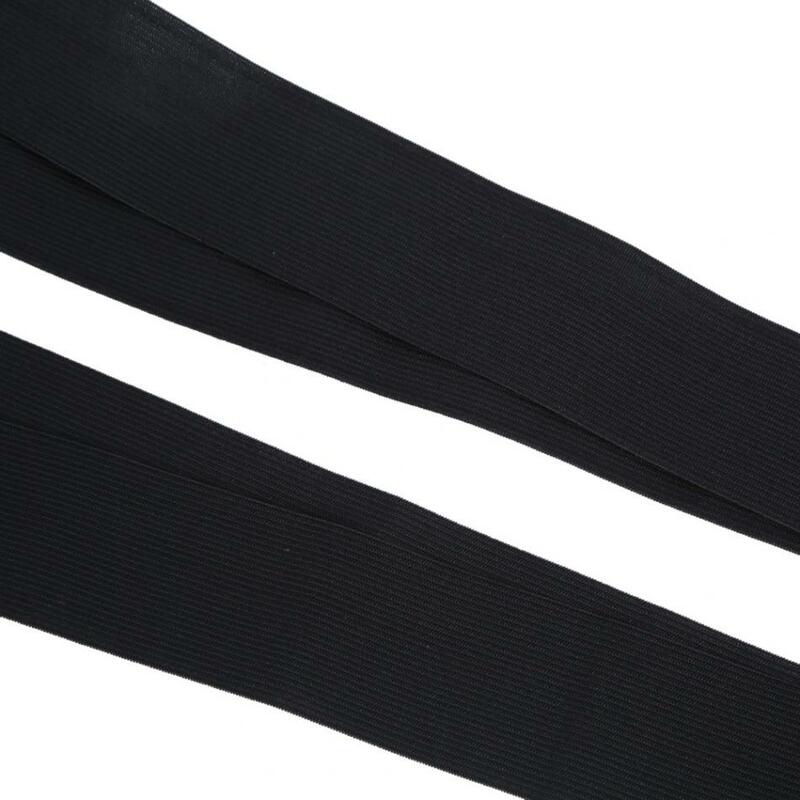 Adopting high elastic material, which is adjustable, breathable and comfortable to wear. It can help you correct poor posture and stand straighter to make you look better and feel younger. Such a good product, you are worth it! 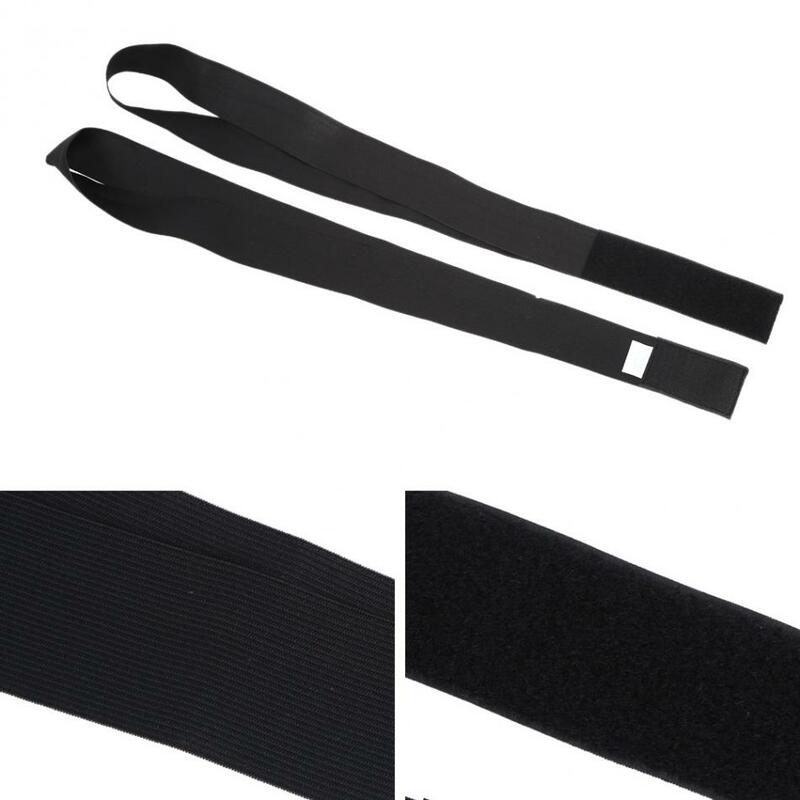 Adopting high quality elastic fabric, which is easy to adjust the tension and comfortable to wear. 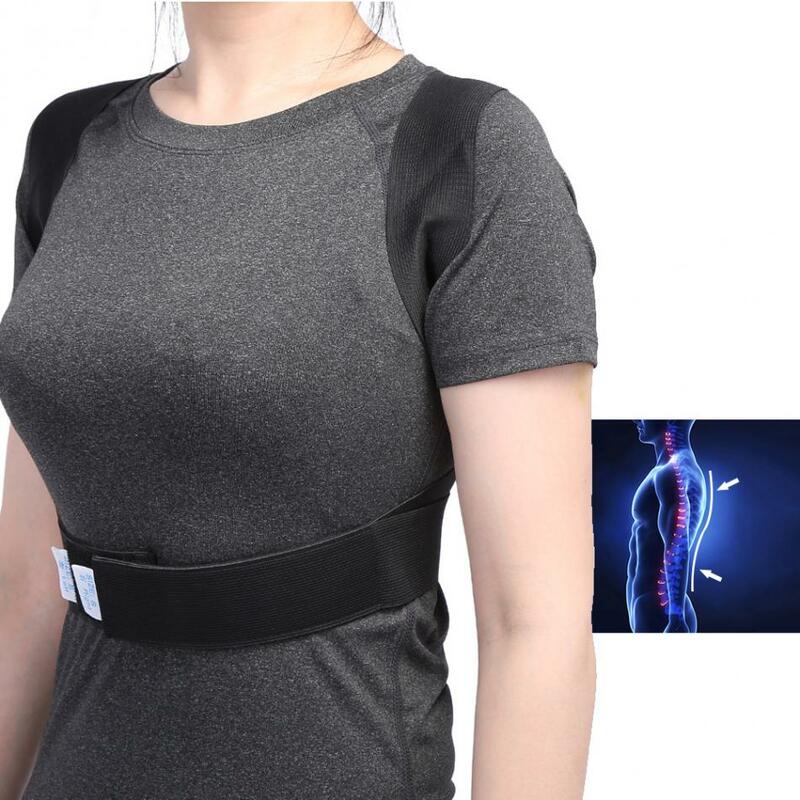 Two shoulder straps design will gently pull back the shoulders, the neck and head are straightened, this will greatly improve your bad habits and good for your lumbar vertebra health. Hook and loop design makes it easy to adjust the tension and easy to put on and take off. 1. 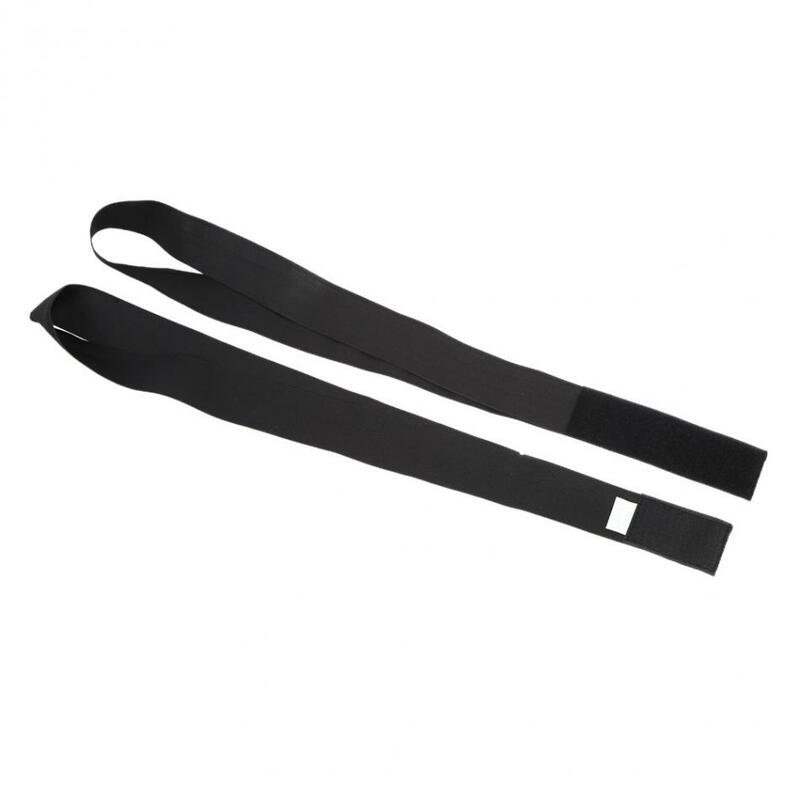 Open the belt and wear on right and left shoulders separately, the hook and loop should in the front. 2. 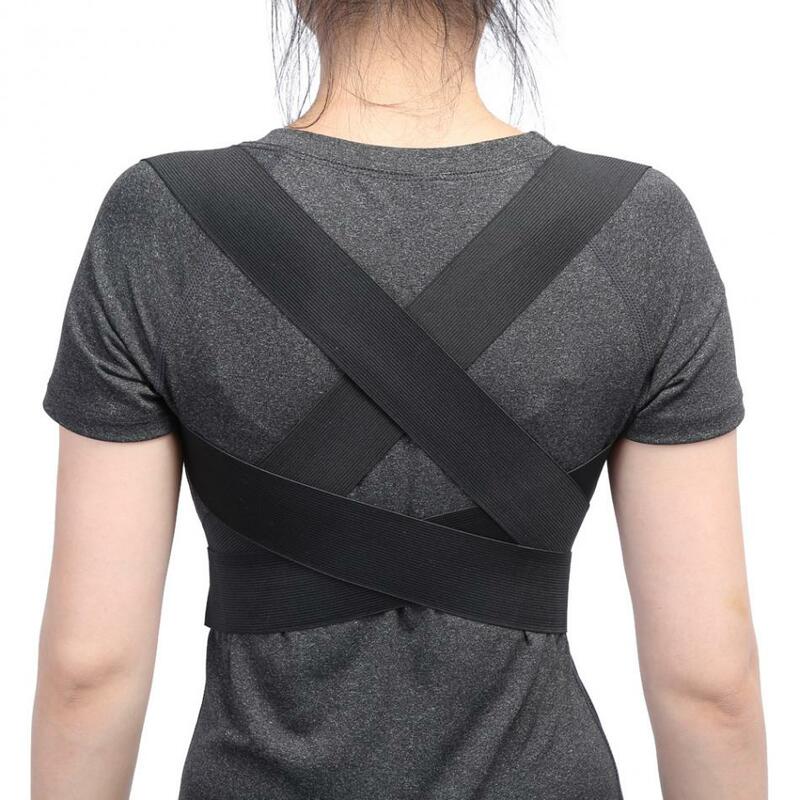 Cross the two straps from your back and place them on both sides of the body. 3. Keep your head up, then tensioning the two straps. 4. Adjust to suitable tension and stick the hook and loop. 1. Please wear 1-2 hours for first using and extend the wearing time gradually. It should not be used while doing exercise, sleeping and after a meal. 2. 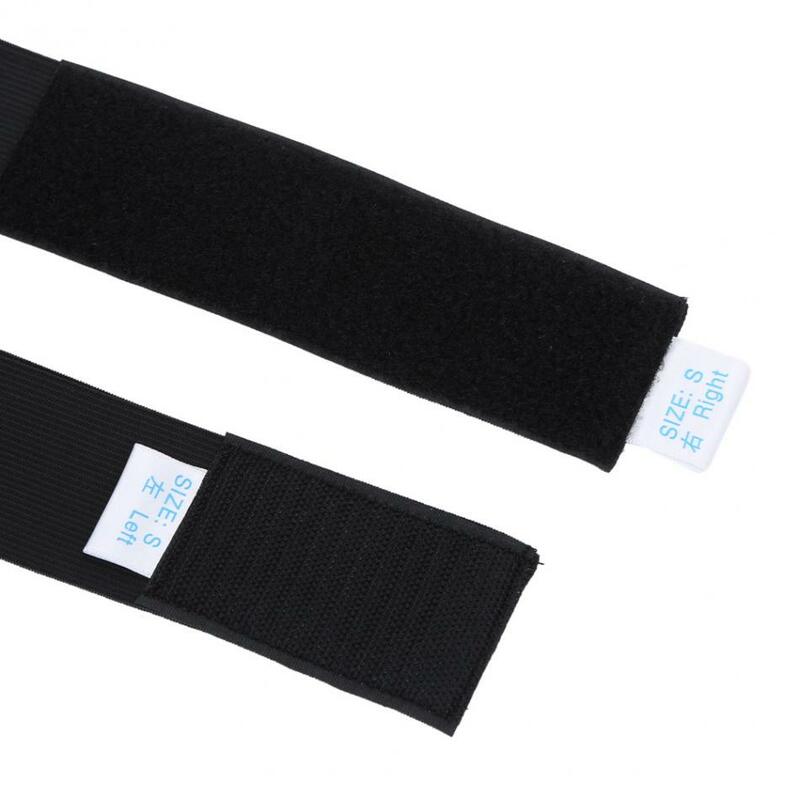 Please adjust the tension for long time wearing, and do not pull too tight. 3. Please wear outside of the underwear.